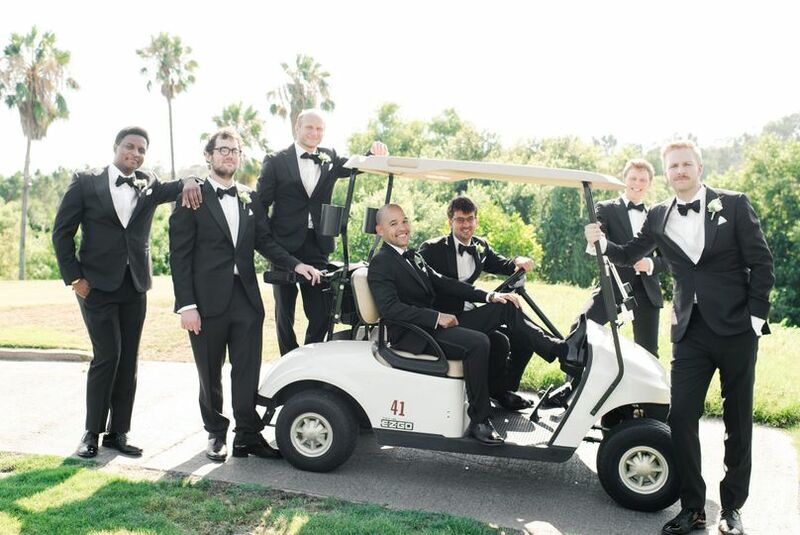 Aliso Viejo Country Club is a wedding ceremony and reception venue located in Aliso Viejo, California. 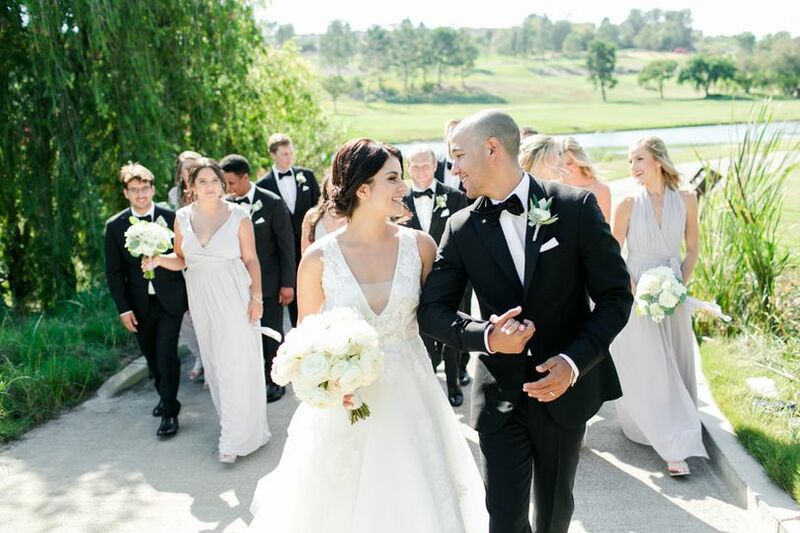 Couples seeking an Orange County wedding that has mountain vistas and sweeping, impressive greens will delight in this venue’s natural aspects. 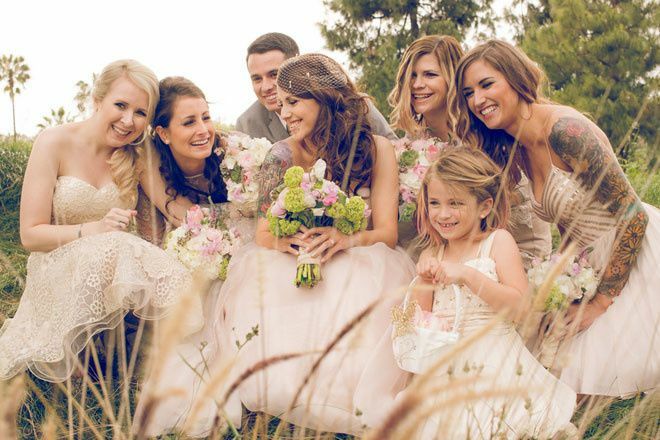 The venue hosts weddings that make newlyweds feel as if they are literally on top of the world. 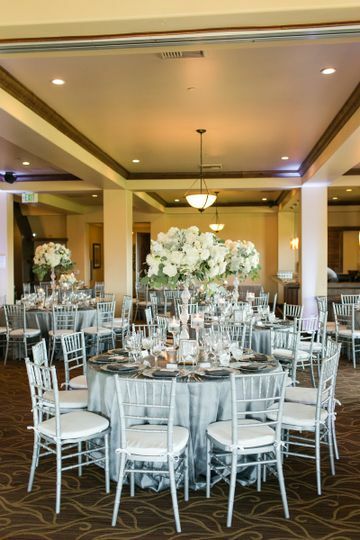 Aliso Viejo Country Club boasts a hacienda-style clubhouse with a wrought iron staircase on the inside, leading to the second floor where couples can host their indoor wedding reception. 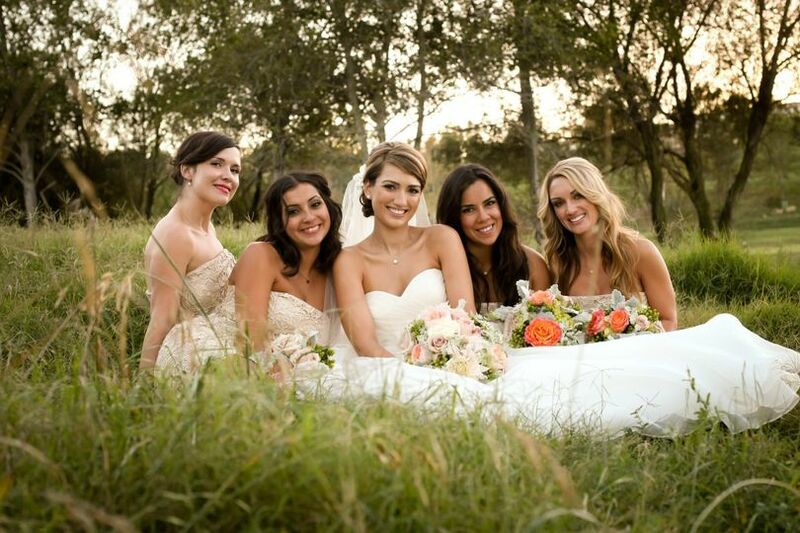 An outdoor ceremony can take place on the open lawn in the shade of varied California trees, including palms. The outdoor ceremony site is available directly in the foreground of the impressive clubhouse, permitting a dramatic entrance along a paved pathway. Indoor receptions can be held in the Valley View Ballroom, which features dark wood framed windows that afford unmatched views of the surrounding course. Additionally, couples can enjoy access to two balconies that overlook the valleys of the Saddleback Mountain. The ballroom, located on the second floor of the clubhouse, comes with its own polished wood dance floor and features modern furniture, a built-in bar with a rustic sensibility, and vaulted ceilings with exposed wood beams. This room has a maximum capacity of up to 180 guests. This venue provides a great scope of excellent photo opportunities. Couples can pose on the wrought iron staircase on the inside of the clubhouse, or in the foreground of the house itself on the walkway or by the pillars of the grand entrance. Aliso Viejo Country Club’s amenities include high-quality dining facilities with a peaceful ambience and a state-of-the-art fitness center. Private get-ready rooms, including a luxury suite, are available for pre-ceremony preparations. 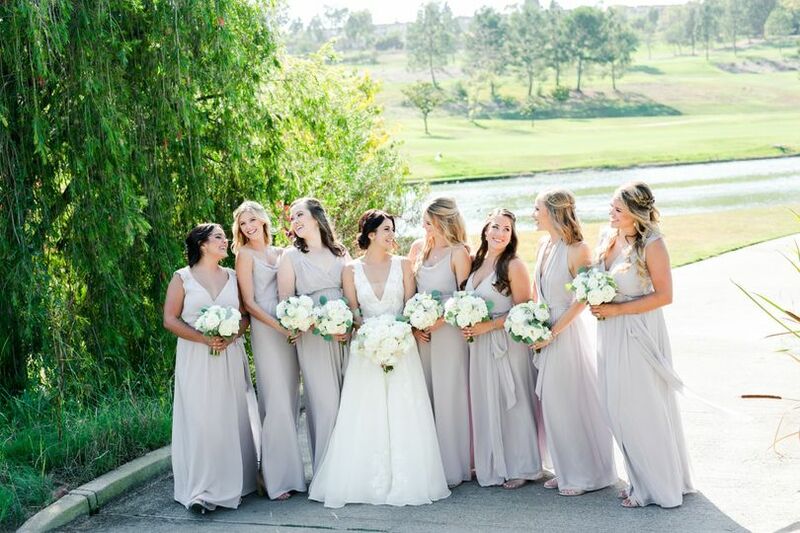 Aliso Viejo Country Club hosts engagement parties, rehearsal dinners, wedding ceremonies, receptions, and more. 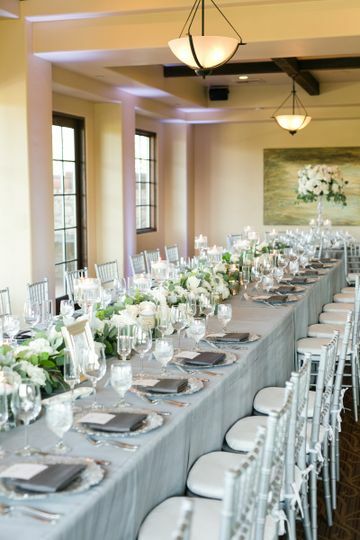 This country club offers a professional private events director who works directly with clients and a close team of other professionals, all of whom are passionate about creating an event to impress wedding guests. 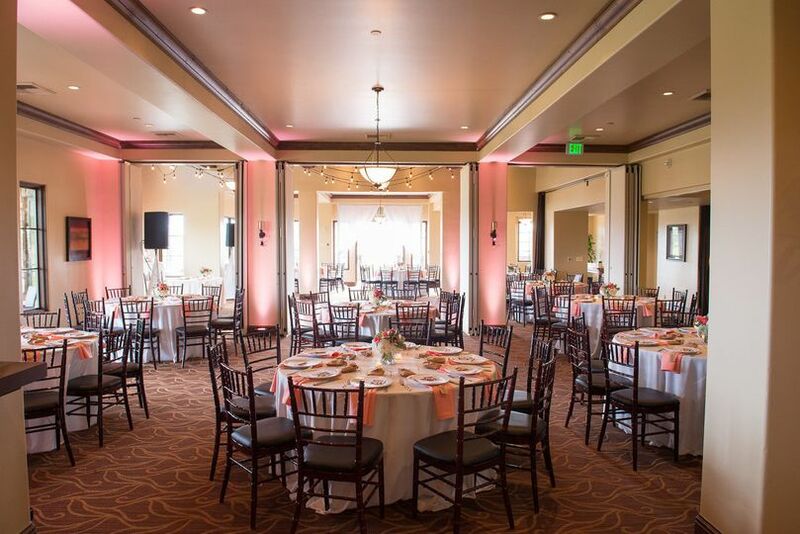 We loved the Aliso Viejo Country Club! Their team was so responsive and answered all of our questions right away. If something ever came up, they always had a solution. Unfortunately, our top layer of the cake was thrown out, but they quickly reached out to our vendor to make a new one for our first year anniversary. They were so easy to work with and did everything they could to make our dream wedding possible! Everyone was so accommodating and friendly! 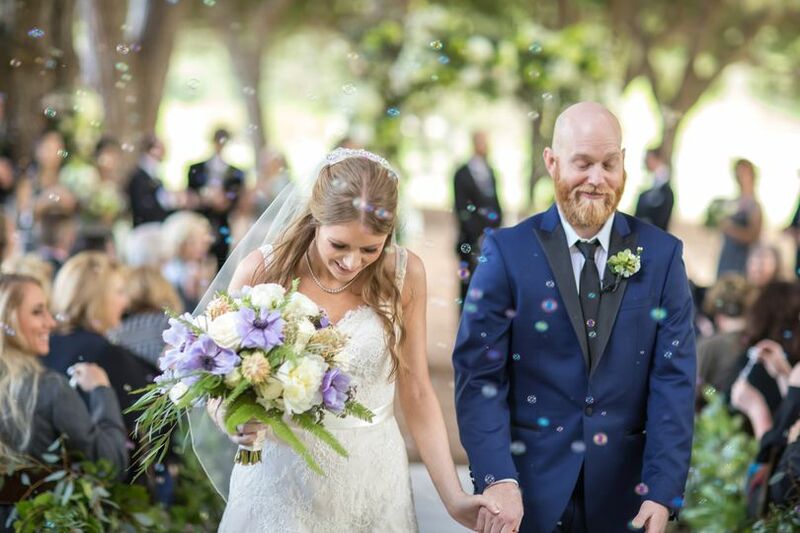 Aliso Viejo Country Club quickly became our top pick of a tight list for our wedding venue based on location, view, service and price. Our events coordinator, Carrie Roberson was extremely responsive and accommodating to our needs from the days leading to and the day of our wedding. It was our absolute pleasure! Thank you for choosing us to be a part of your special day. It was truly a pleasure working with you both. We wish you all the very best in your future together!